An Arizona mother is blaming energy drinks for causing her daughter’s heart attack. Lanna Hamann, age 16, was vacationing in Mexico when she suffered a fatal heart attack. Doctors confirmed the teen was in good health prior to her death. However, on the day in question, the teen consumed numerous energy drinks. Lanna’s friends confirmed that she spent last Saturday at the beach. As opposed to water, the teen consumed several energy drinks to quench her thirst. That evening, Lanna complained that she was feeling ill. Doctors said she eventually went into cardiac arrest and could not be revived. As Kris explains, plain water is always the safest option, especially for children and teens. Authorities have not confirmed how many energy drinks Lanna consumed prior to her heart attack and they have not revealed the brand. However, they have confirmed that the teen was in good health prior to the cardiac arrest. As reported by Huffington Post, Lanna Hamann was a sophomore at Sunrise Mountain High School. Kris said her daughter was a star athlete, who enjoyed playing numerous sports. She will be remembered as a valuable member of her high school’s softball team. Kris said she and her family are struggling to being Lanna’s body back to the United States for burial. As there were complications with paperwork, the transport has been delayed. Additionally, the cost of transport has exceeded $13,000. Specifically, energy drinks have been proven to cause increased blood pressure and changes in the heart’s natural rhythm. The side effects are particularly dangerous in children, adolescents, and teens. 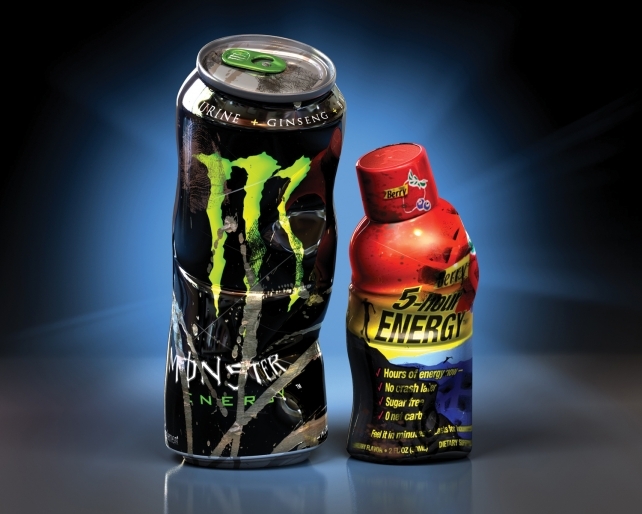 Despite the dangers, energy drinks have “little or no regulation.” As reported by CBS News, a number of deaths have been attributed to Monster and 5-Hour energy drinks. However it is unclear which brand of energy drink may have caused Lanna’s heart attack. Kris Hamann is heartbroken that energy drinks caused her daughter’s heart attack and ultimately led to her death. She hopes her story will encourage other parents to monitor what their children and teens are consuming.